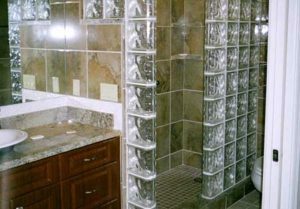 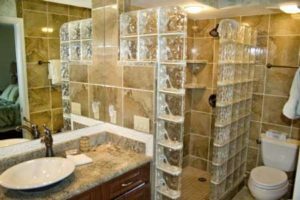 You will enjoy modern and beautiful bathrooms in Sundial condo F401. 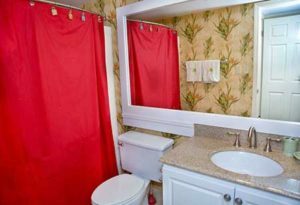 The shared bathroom is off the hallway, between both bedrooms. 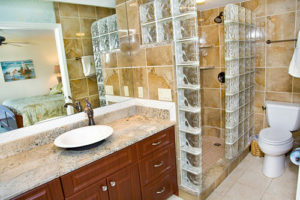 It has a shower, toilet and sink. 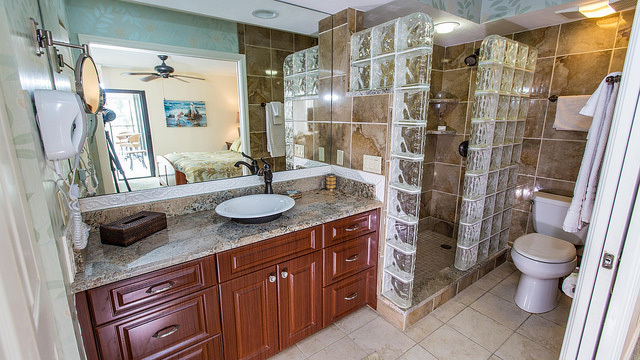 The master bedroom has a full bathroom.